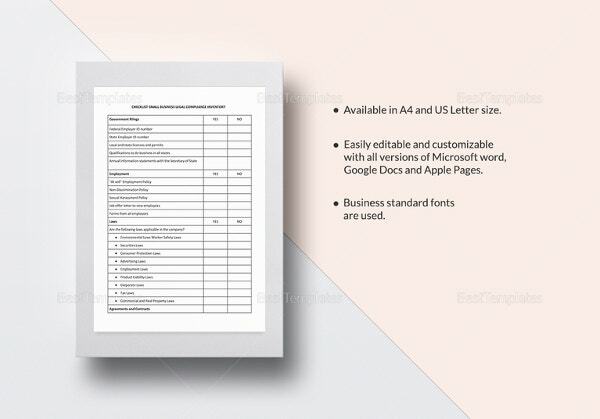 Nowadays business form templates are rushing into the market, but choosing the right one can be a tough decision. 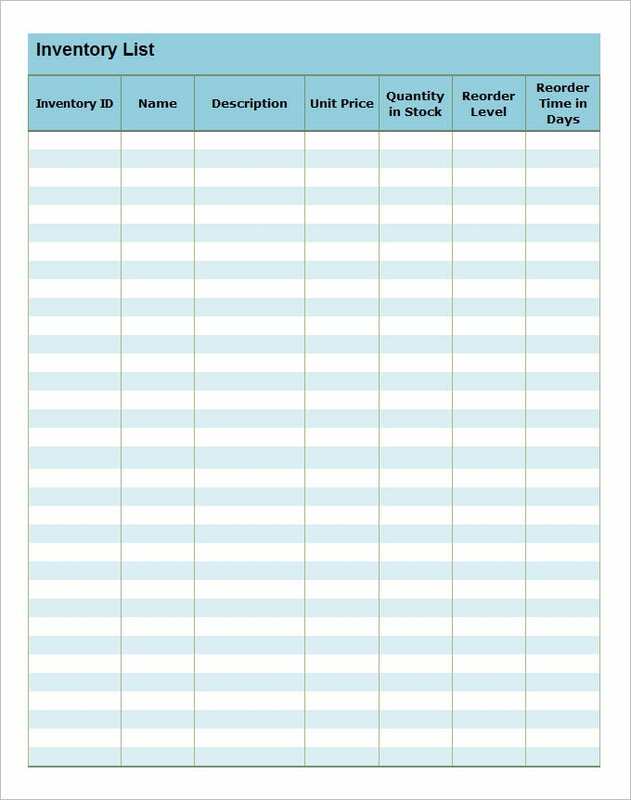 To make your work more organized and easy, always opt for these highly customized, free checklist inventory templates which can be edited with excel.Most common fields which come with these editable, blank business inventory checklist templates include Inventory Number, Description of Item, Serial Number, Date Acquired, Vendor Details, Cost and Estimated Value. 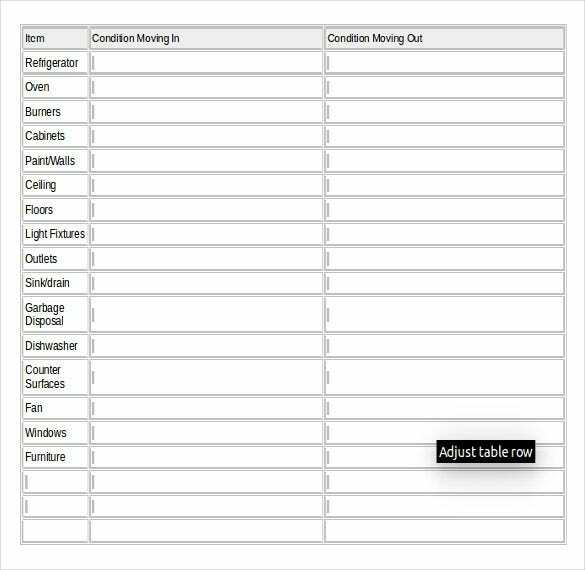 But all the fields are mobile and editable.You can also see Training Checklist Templates. 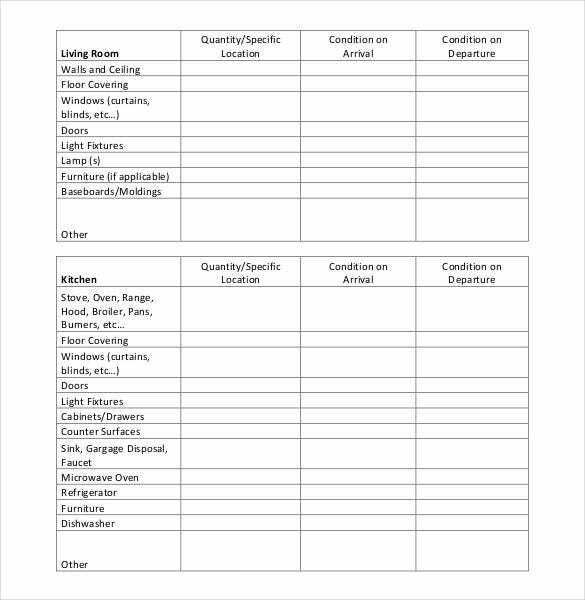 Needless to say, the flexibility of such Hotel inventory checklist templates make them well suited for restaurant owners, software firms and even home-managers as well. One can also find similar, resourceful inventory checklist templates MAC versions. 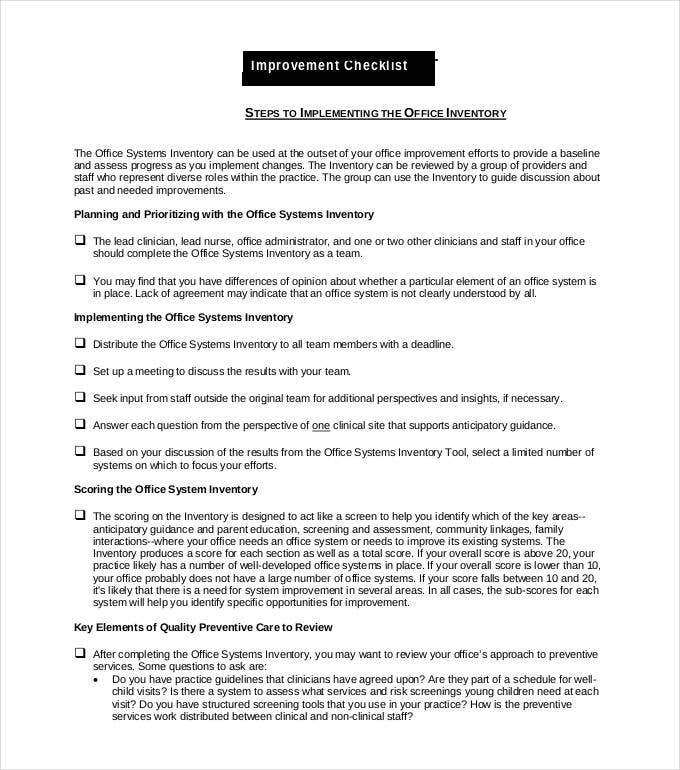 The best Checklist Samples come in completely printer friendly versions. Simply save your final details as PDF and take a print of the same before proceeding further. 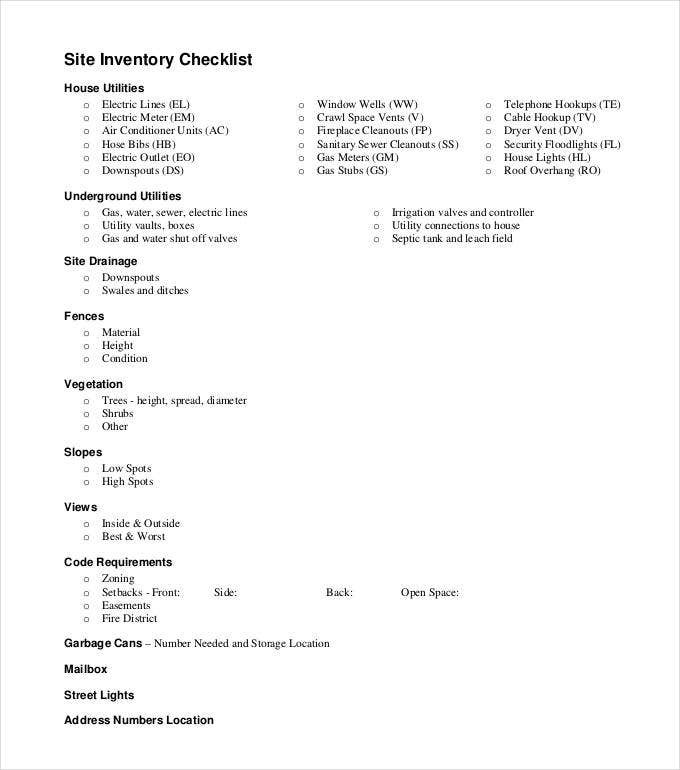 Although most of these inventory checklist templates are available for free public download, there are inventory checklist samples available with simpler settings and minimal field options. Creating inventories is inevitable when you are operating a business. 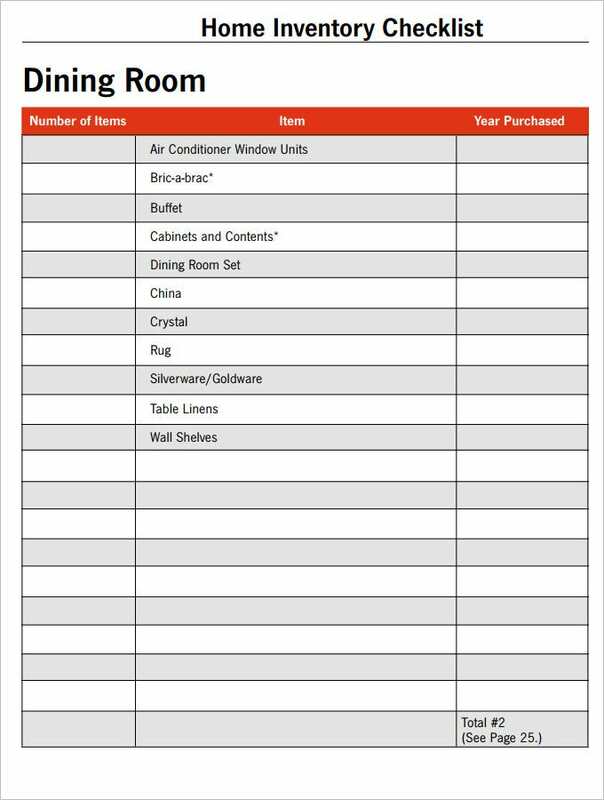 Although, you can create an inventory on your own, it’s always better to follow a template. 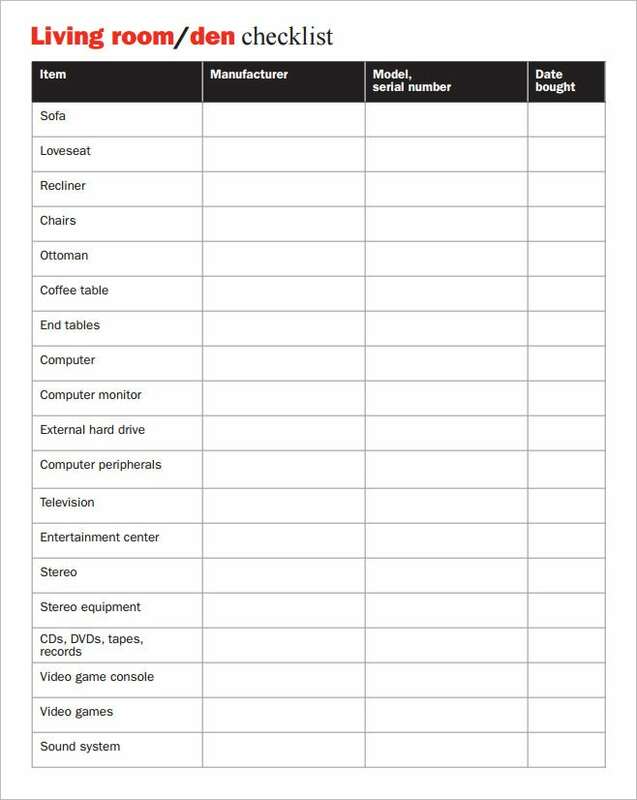 This particular template is even better because it comes in a checklist format. 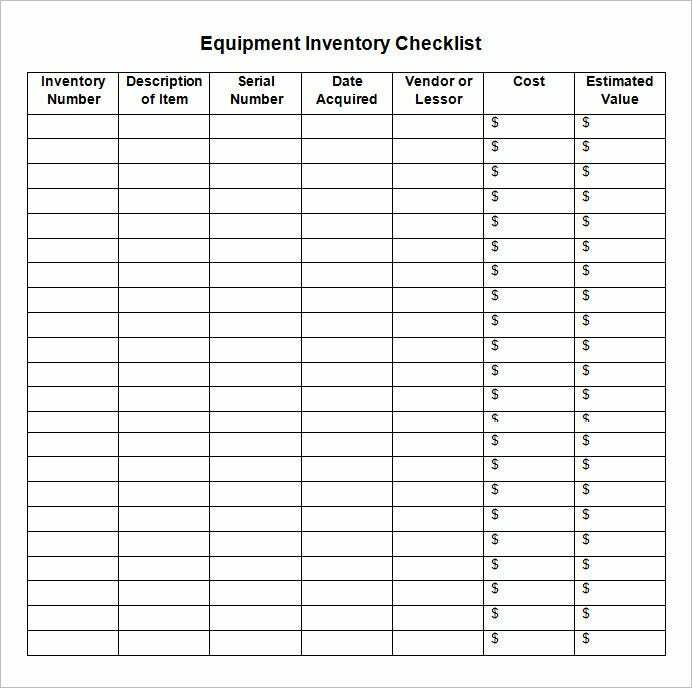 Download this Inventory-Checklist-Template and make keeping track of your inventories a breeze. 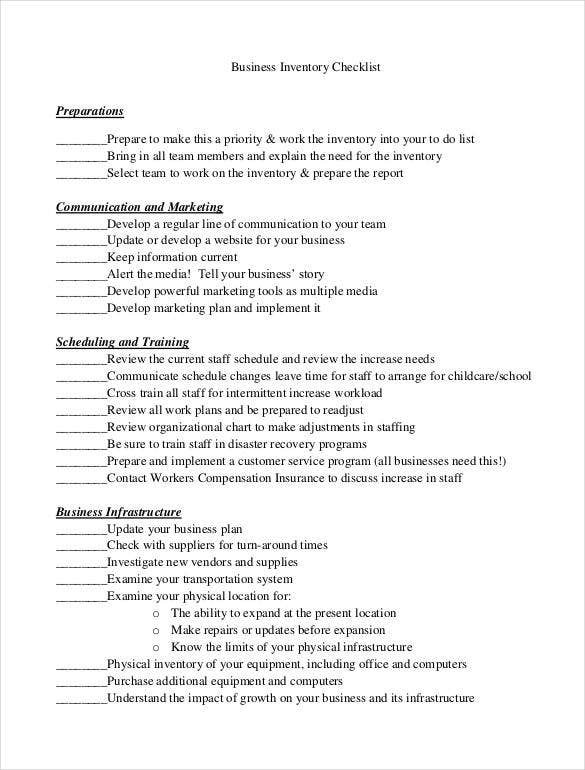 Why do you need an Inventory Checklist Template? 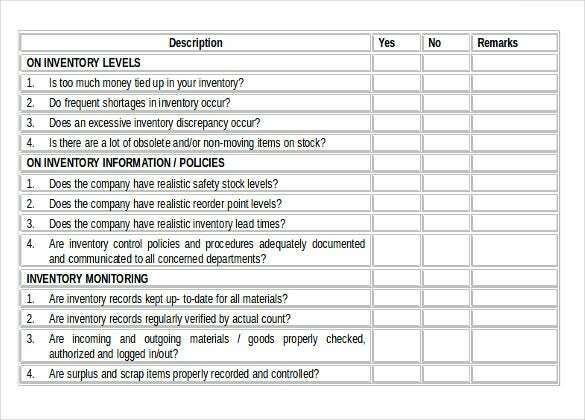 Do you keep track of your business’s inventory? If not, start right away. 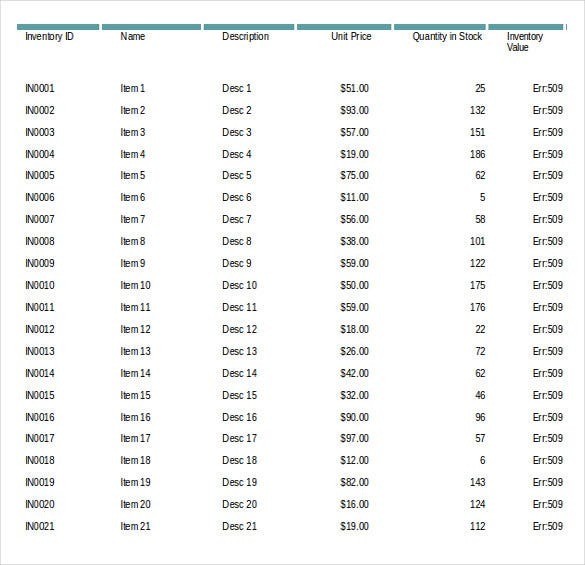 Keeping track of the inventory is as important as keeping track of your profits in the business. 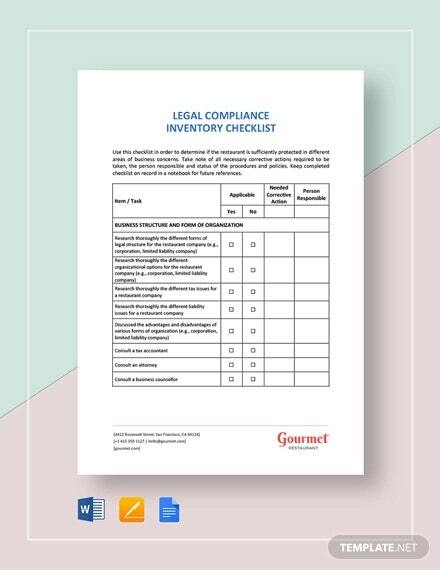 So, if you are not good with records, you must take help of inventory checklist templates. 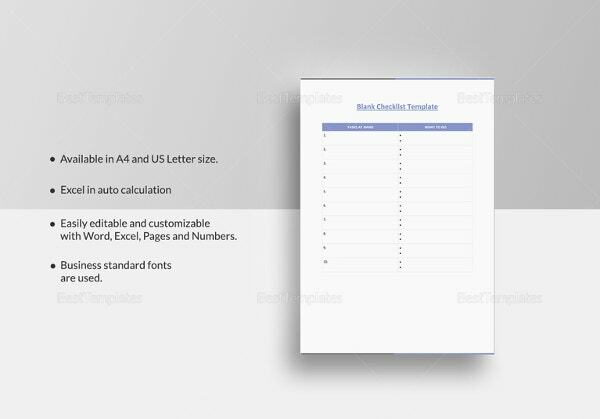 The best thing about these templates is that they are available in a checklist format. 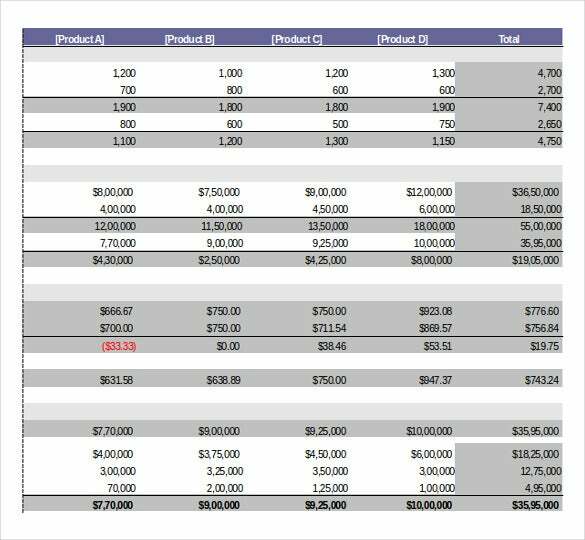 Now, why you need inventory templates in this format is because it makes you more organised in all your dealings. This also makes your job of keeping records easy. All you have to do is tick off tasks as you go on completing them. 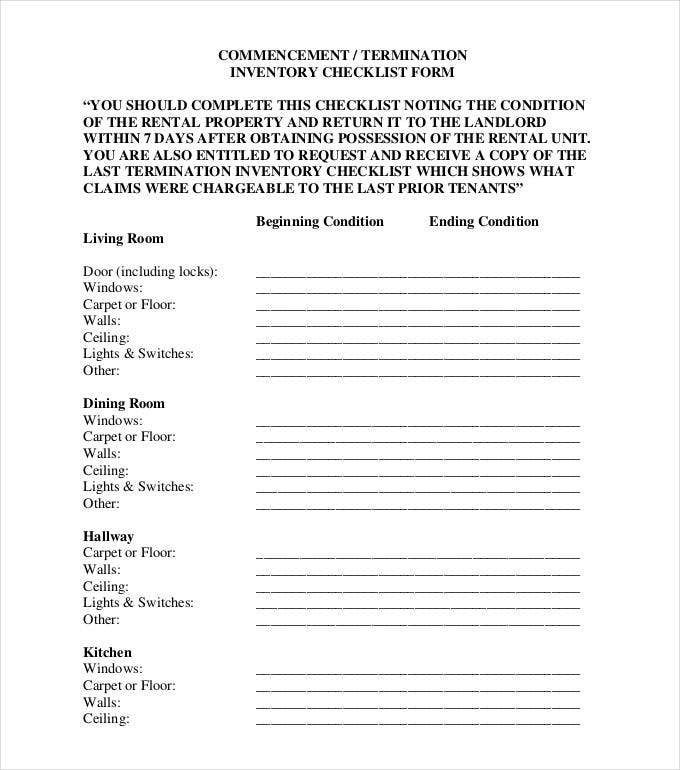 How to make a Household Inventory Checklist? 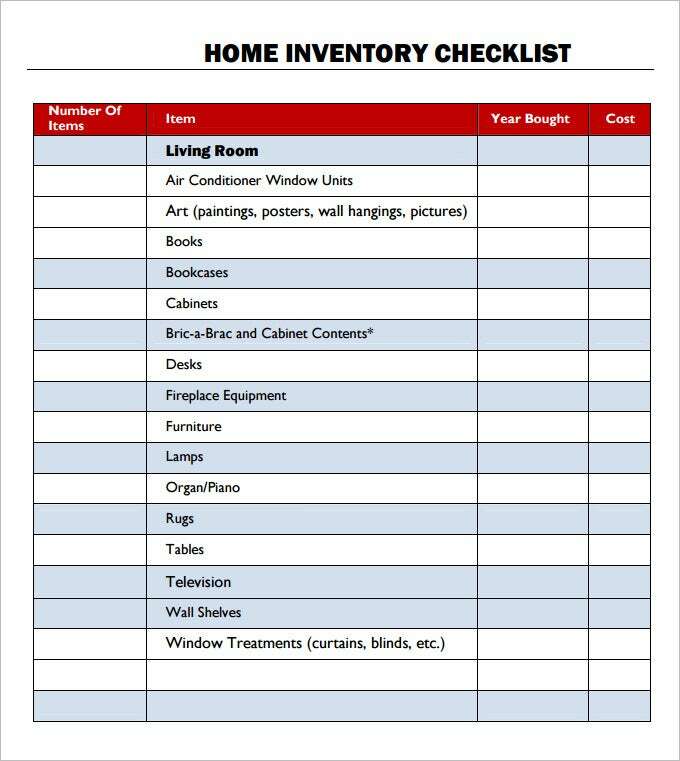 The household inventory checklist should include the list of household needs on a monthly basis. The inventory list can be prepared for groceries, vegetables and fruits etc. which have to be purchased on a regular basis. It is very essential to maintain the household inventory checklist as it saves time of the householders which is wasted for searching the products which are out of stock and the frequent trips for the essential things such as milk, drinking water etc. The household inventory checklist should include the essentials such as milk, groceries, fruits, drinking water etc. and the checklist should be updated daily. 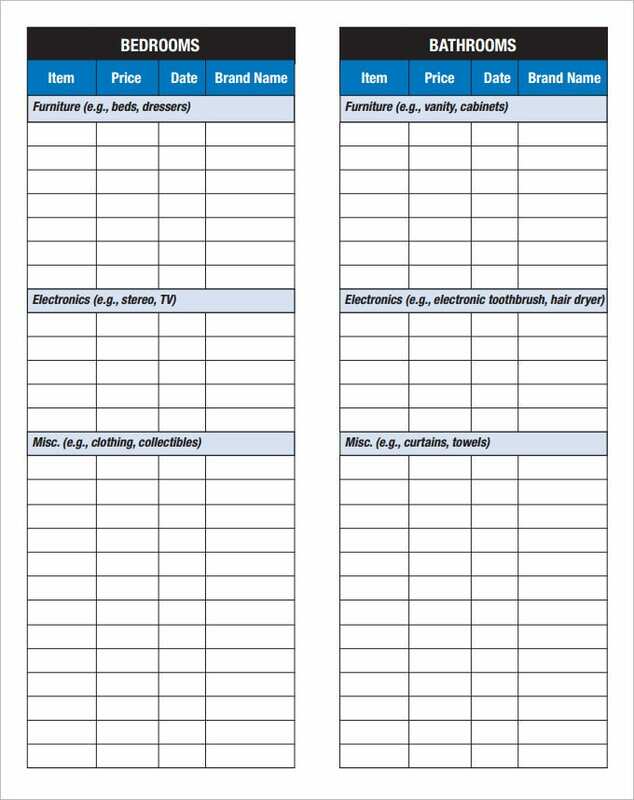 The Daily Inventory Templates, inventory checklist supplies templates are available online. 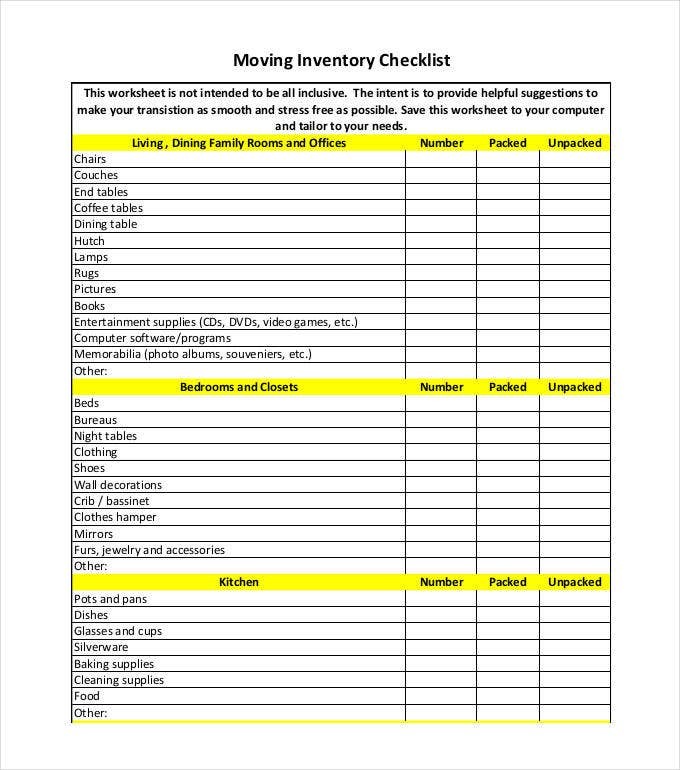 Why is it Helpful to use a Health Inventory Checklist? The health inventory checklists are used in hospitals, dispensaries, health care centers, pharmaceutical shops, organizations, institutes etc. to maintain the inventory related to health care. This helps in giving the timely medication and treatment to the needy people and eliminates the accidental deaths due to non availability of the treatment or medication. The Gift Inventory Templates are also useful in houses/institutes/organizations. 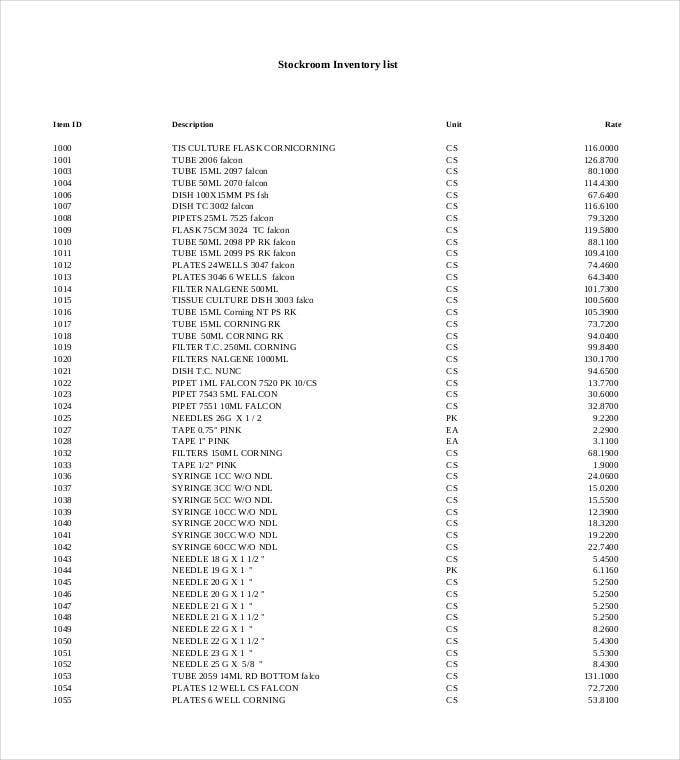 How do I make an Inventory Spreadsheet? 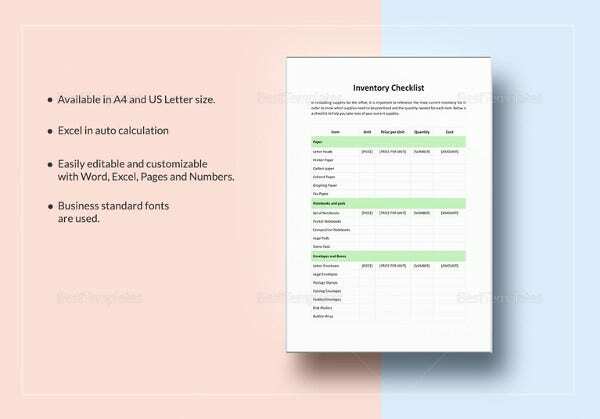 An inventory spreadsheet is really useful to maintain the list of inventory in retail shops, wholesale shops, medical shops, organizations, warehouses etc. 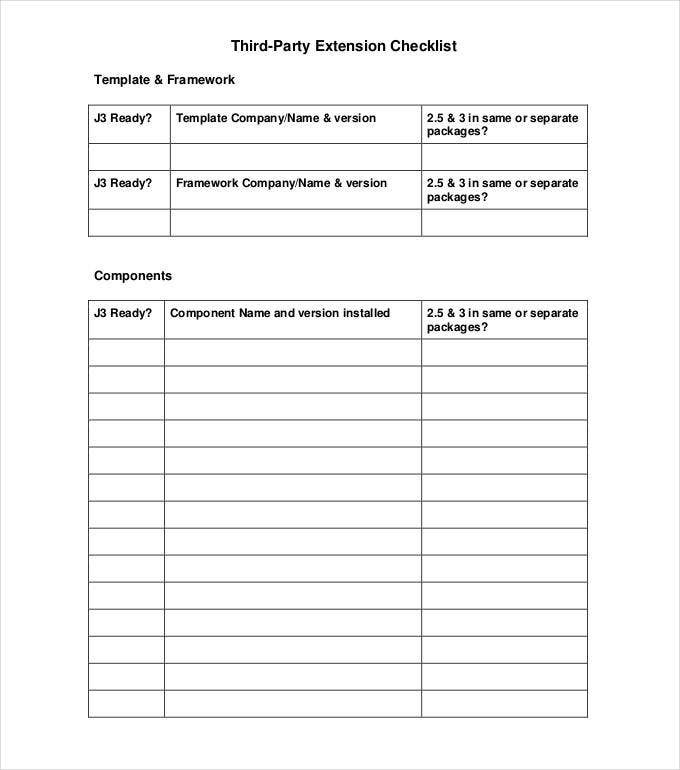 The Sample Data Inventory templates are available online which can be downloaded and used as it is or by doing some minor changes. 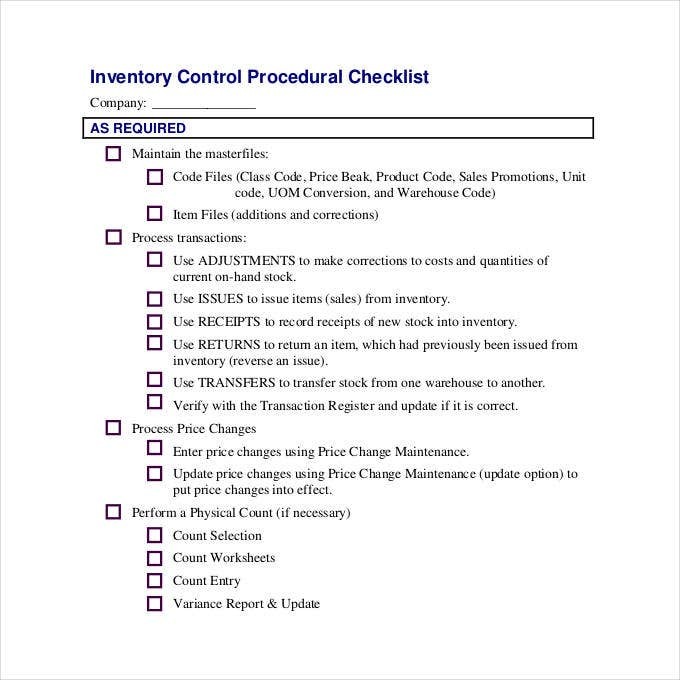 The inventory checklists are useful to maintain the products and refill the out of stock products in a regular manner. 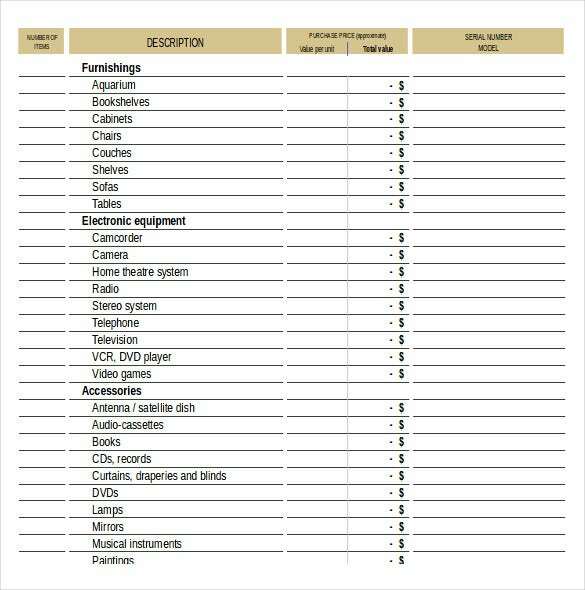 The inventory checklists can be prepared on a daily, weekly or monthly basis based on the requirements of the organization or store. 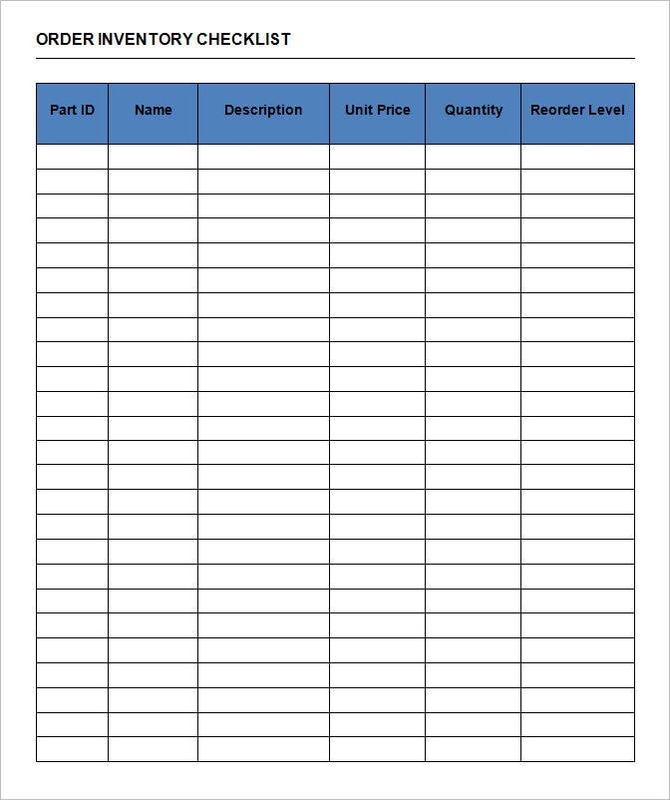 The Store Inventory Templates are available online which can be used to maintain the inventory of a store. 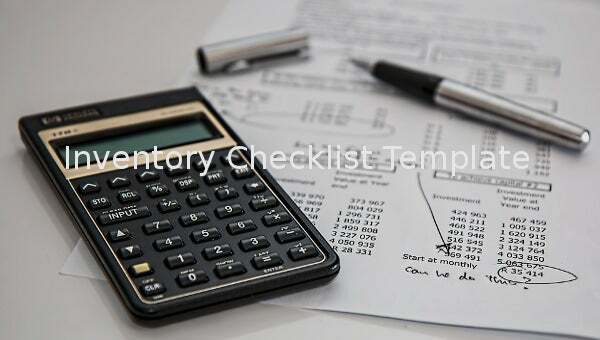 The inventory checklist templates are very useful to maintain the list of products and to check the availability of the products based on the checklist. The Donation Inventory Templates are very useful for charity organizations and other organizations to check the donations received/given by the organizations. 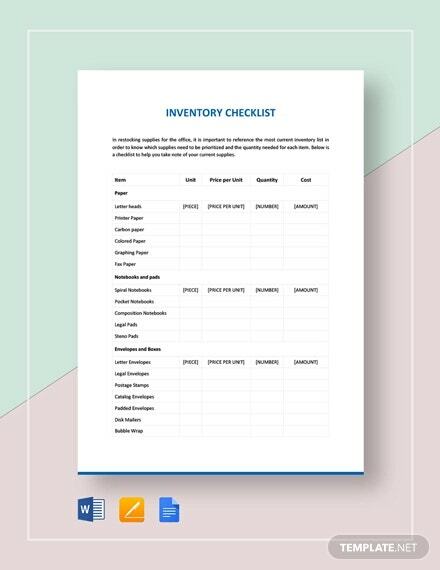 Get these amazing Inventory Checklist Templates online for free. If you think freebies don’t offer quality, then you can choose to download the paid options. Irrespective of which of these options you choose, you must make sure they are useful to you. Hence, it’s important to do some research before zeroing in on one particular template. Nevertheless, these templates are quite a rage these days and they will benefit you too. Just give them a try!